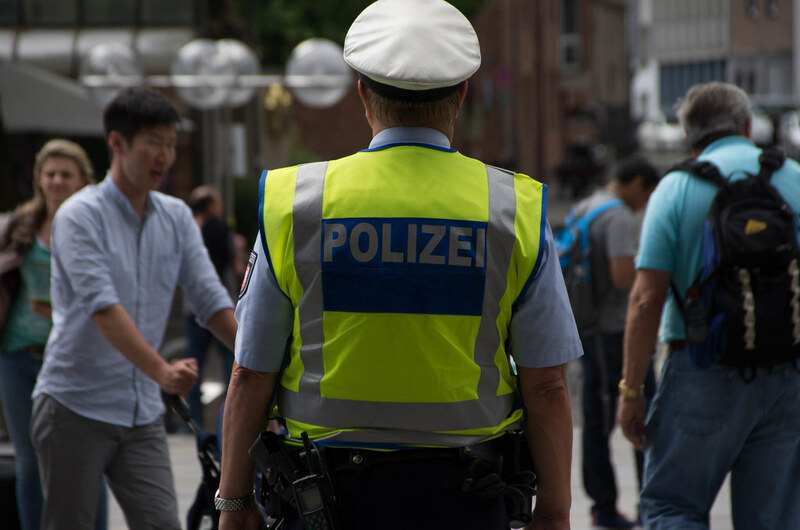 Interpol is seeking suspects on behalf of Austrian authorities who are investigating an alleged bitcoin scam that affected as many as 10,000 investors within the country and abroad, resulting in what could be tens of millions of dollars in losses. According to Bloomberg, the investigation that is underway is focused on a firm called Optioment, which reportedly promised investors returns of up to four percent per week on bitcoin deposits through arbitrage trading. The scheme was previously discussed on the Bitcoin Talk forum last fall, which raised concerns about the pitch being made to would-be investors. According to Die Presse, the fund ceased operating late last year and was reported to prosecutors by the Austrian Financial Market Authority (FMA) at the end of January due to suspicions that it was a pyramid scheme. Victims, which may include investors from Poland, Germany and several other Eastern European countries in addition to Austria, have potentially incurred losses of up to 12,000 bitcoin, or approximately $115 million dollars. Police have identified two Austrian suspects and are in pursuit of others in Denmark, Latvia and Germany, an official told Bloomberg. That said, no arrests have yet been made during the investigation. Scams and thefts involving cryptocurrency and blockchain have become more common as mainstream investors have looked to enter the market. In December, CoinDesk reported that investors lost nearly $490 million in 2017 alone due to wallet hacks, scams and different kinds of attacks.